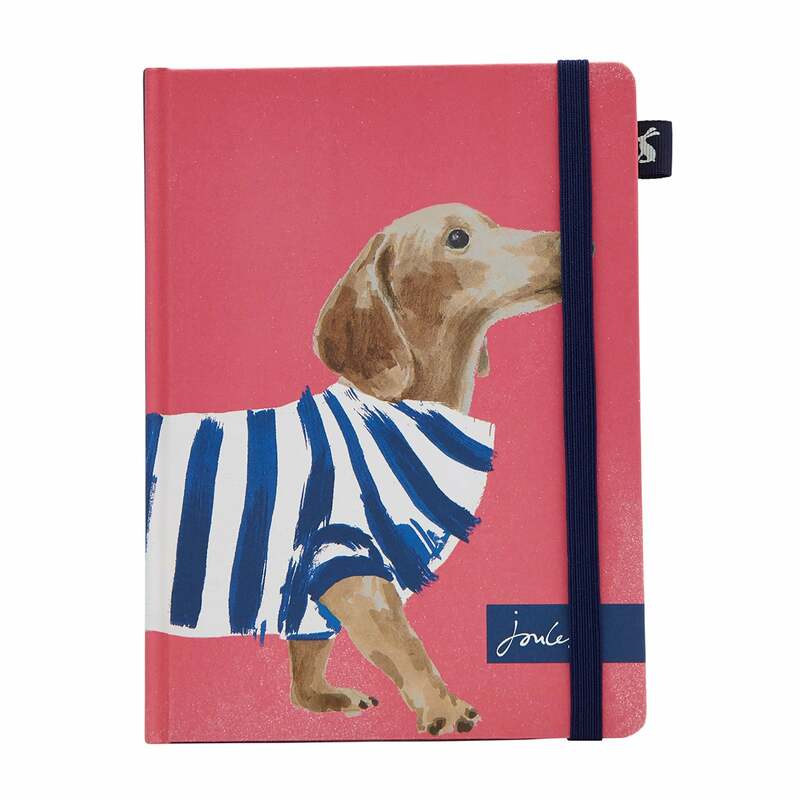 This Joules A5 2019 Diary features an adorable dog print design on the outer and throughout the pages, ensuring it's the perfect gift for you or a friend. Everyone needs a diary to stay ahead of the organisation game and Joules have ensured this one is a delight to discover as the year ticks on. Being organised has never been more enjoyable!